OTTAWA, ON – A group of industry trade organizations including Beer Canada, Restaurants Canada, Spirits Canada, and the Canadian Vintners Association have announced the launch of #CorkTheTax, a campaign to raise awareness of what they view as an unfair tax structure for beverage alcohol in the latest federal budget. Canadians already pay some of the highest taxes on beverage alcohol in the world. For example, the average price of 24 bottles of beer in Canada is 50% tax. That is over and above payroll taxes, income taxes, municipal property taxes, licensing fees and a myriad of other taxes that are built into the price. The noted in Harford’s statement, the proposed tax mechanism still has to be approved by the Senate, and the group hopes that industry and public pressure will convince them to reject the proposal. 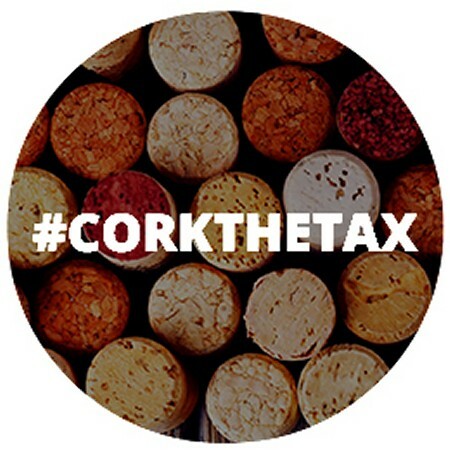 For more details, see the #CorkTheTax website.